Our team of Physiotherapists, Pilates instructors, Massage therapists, Sports Physicians and Dieticians are extremely experienced, passionate and motivated. This creates a fantastic environment to recover from an injury or enhance performance. Mark is a highly experienced physiotherapist who has completed a Masters in Exercise Science (strength and conditioning). Mark has a passion for all sports and has practiced both in Europe and here in Australia, with sporting teams and athletes. From country cricket teams in England, to top (WCT) surfing professionals, Olympic medalist rowers, champion surf club iron men/women, rugby league and AFL players. Mark has treated and rehabilitated some of the world’s finest athletes. As proprietor and director of Advanz Therapies, Mark is continually focused on providing a better treating environment for all ‘Advanz clients’ which yields best possible outcomes. He is extremely proud of the practice ethics and standards and the team which he works with daily. 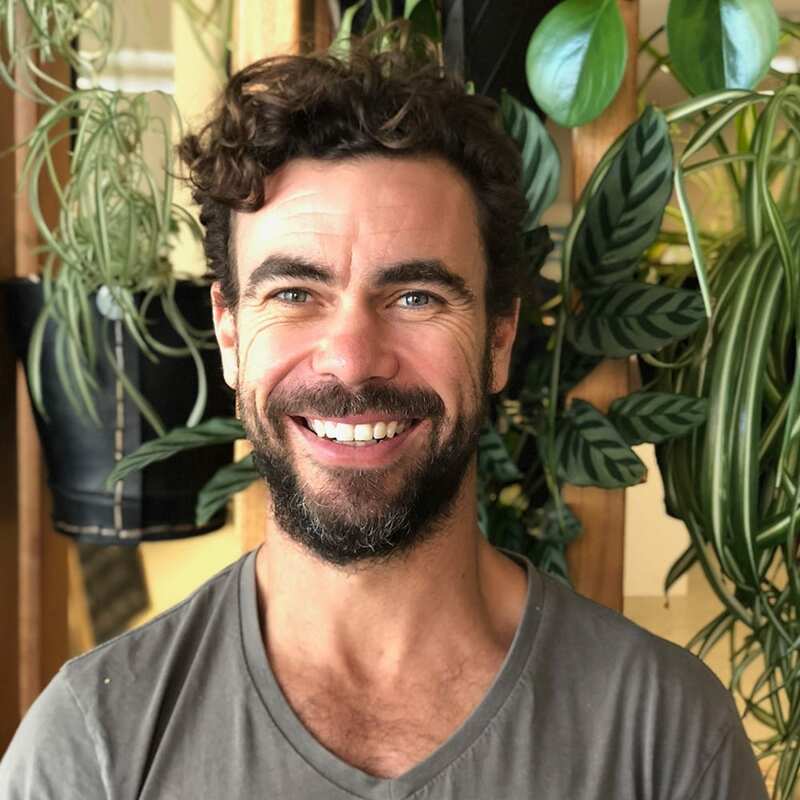 Caelum is a passionate physiotherapist who is dedicated to identifying and treating the true source of his clients injuries, through identifying the connections between all systems in the body and approaching health from a holistic perspective. After graduating from the University of Sydney in 2013 with the University Medal, Dean’s Scholar Award and Honours, he accepted a position at The Prince of Wales Hospital where he worked in public health for 12 months. He then turned his attention to private practice and sport physiotherapy, including work for the Sydney International Rowing Regatta, Sydney Swans Academy AFL, Waverley College Rugby, Balmain Rugby, Balmain Dockers women’s AFL, City to Surf and Oxfam Trailwalker. Caelum has trained under the Connect Therapy (TM) model of physiotherapy, which emphasises that everything in the body is connected and strives to find the underlying cause of all conditions rather than just treating symptoms. He is particularly passionate about the connection between the mind and body and the influence of the brain and nervous system on physical health. Outside of the clinic, Caelum also consults to corporate organisations on mindfulness, posture and workplace wellbeing. He is involved in academic research on health in the workplace and has had his previous research on neck pain published in medical journals. Beyond health, Caelum’s passions include surfing, yoga, travel and music. Emma graduated with a Masters of Physiotherapy at Sydney University in 2013. Prior to this she completed a Bachelor of Exercise and Sports Science at Deakin University in Melbourne. Emma has a strong background in exercise, she is a clinical pilates instructor trained through the APPI in both mat and equipment. Emma has has additional training in dry needling and Women’s health. Emma conducts pointe assessments for young dancers, pre-pilates screening and pelvic floor assessments for women. Emma has developed a passion for Women’s health and has developed the ‘Moving Mums’ program, targeted at getting post natal women back into exercise. Emma is dedicated to the promotion of health and wellbeing to all people. She keeps herself active with netball running, pilates and weight training. Emma believes that exercise is an essential component to rehabilitation and is an advocate for returning to exercise post injury or condition. She has an energetic style of teaching and has a strong focus on posture on core stability. Cibele is a dedicated musculoskeletal Physiotherapist who has an appreciation of people wanting to get back to their best. She has worked in several settings assessing and treating a wide range of injuries, chronic pain disorders and post-operative conditions. 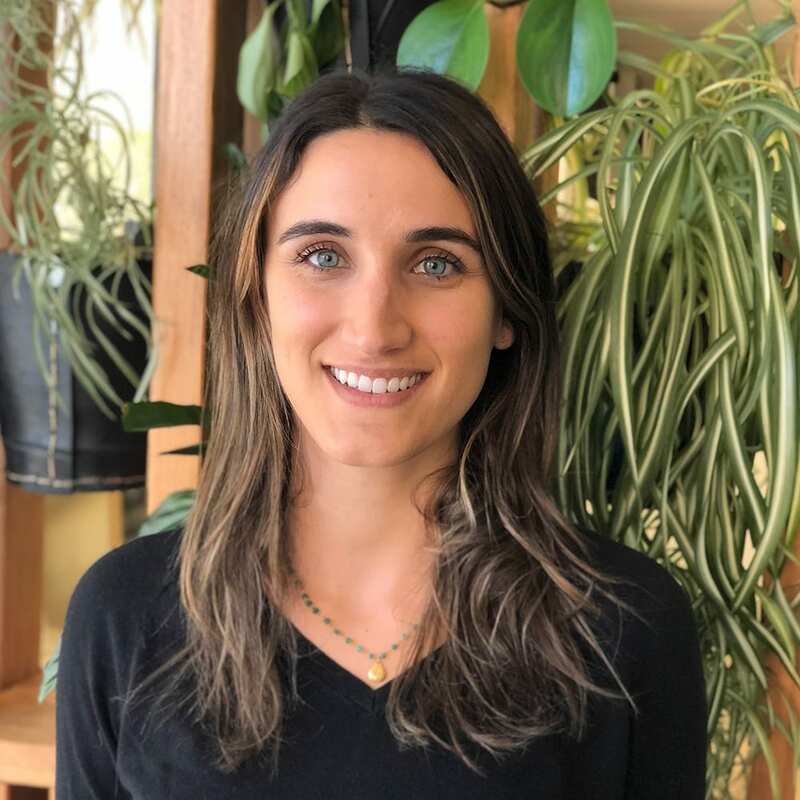 She combines her studies in Traditional Chinese Acupuncture and dry needling with her extensive manual therapy experience to get the best possible outcomes to her patients. She strongly believes that treating dysfunctions in alignment and movement pattern of the body are the keys for long-term pain relief. Cibele has acquired various skills over the years with continued education from a range of course. After developing a disc bulge in her own neck she has acquired a particular interest in managing neck pain, shoulder dysfunctions, back pain and pelvic issues. She has completed her studies in Clinical Pilates and has since deepened her interest in spinal rehabilitation. When Cibele is not working she loves being at the beach and keeping active with surfing, Pilates and yoga. Katie completed her Physiotherapy degree at The University of Sydney in 2005. Since graduating, she has worked in paediatrics, tertiary hospitals and is currently the senior physiotherapist in cardiac rehabilitation. As a previous ballet dancer and 400m runner, Katie has always had a strong interest in movement and training the body to move well. After many years of pilates for her own wellbeing and injury prevention, Katie decided to complete her teacher training with Polestar Pilates in 2013. Throughout this journey she has gained experience in several Pilates Studios and physiotherapy practices throughout Sydney. Katie’s classes focus on improving core stability, whole body conditioning and individualised exercise prescription to help address each person’s goals and fitness levels. 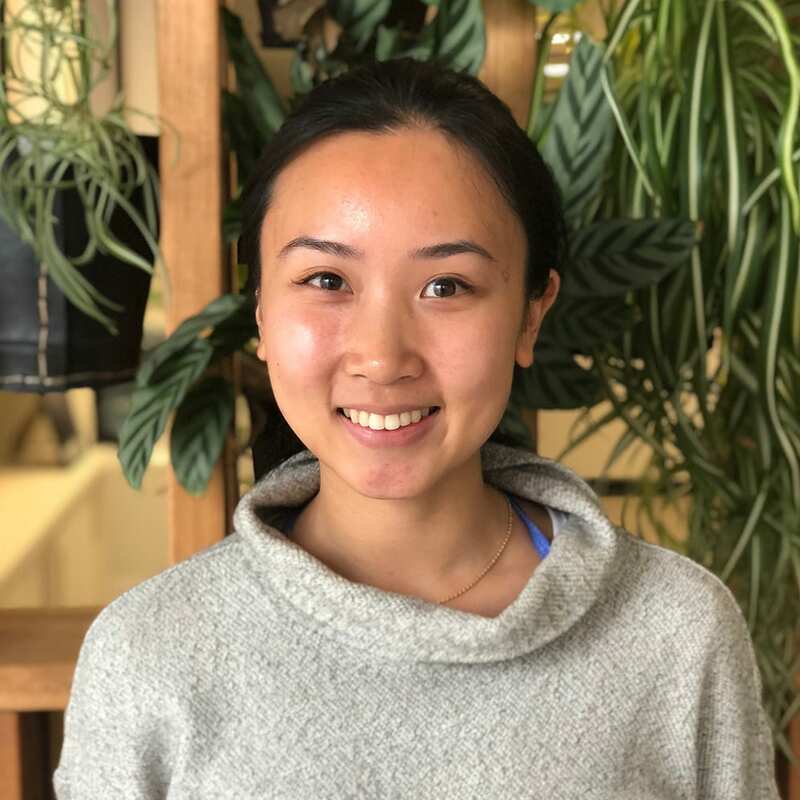 Trang completed her physiotherapy studies at The University of Sydney with one of her semesters on exchange at The University of Birmingham. During her studies she developed an interest in Clinical Pilates and completed her Studio Pilates Rehab Certification. Trang is a diligent physiotherapist who is passionate about educating clients of all ages to be able to self-manage their health and rehabilitation. She has a keen interest in sporting injuries, and rehabilitation with a ‘return to sport’ focus. She is currently the physiotherapist for Football NSW Institute in the National Premier League NSW Women’s and has covered sports such as AFL, rugby union, and gridiron. 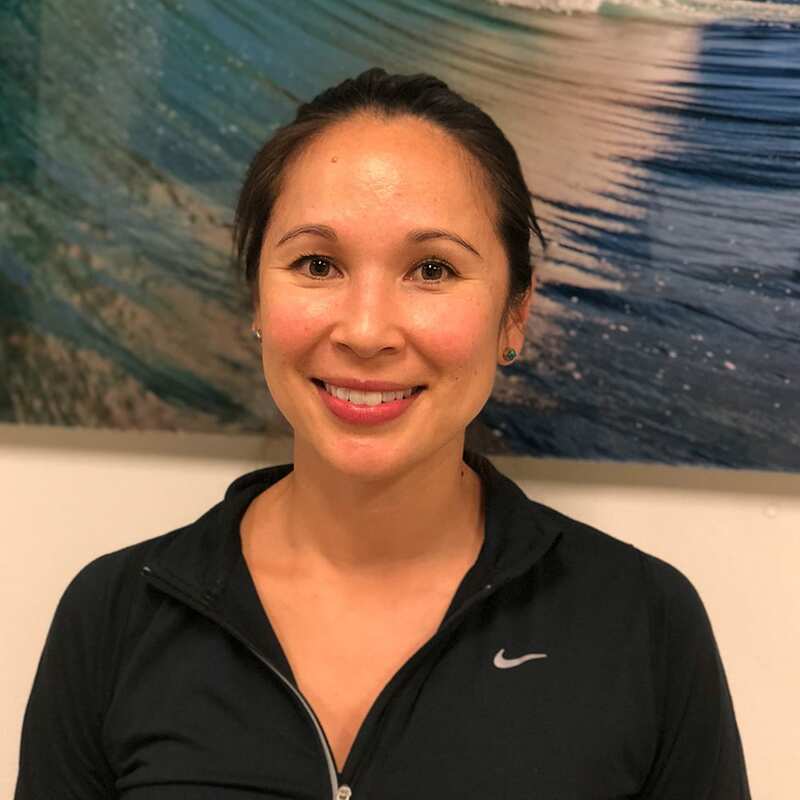 Trang brings a wealth of knowledge from her studies to the Advanz Health team and is dedicated to the latest research on rehabilitation, clinical Pilates and treating injuries. She provides optimal care for all clients with efficient and effective treatments. In her spare time she enjoys travelling, Olympic weightlifting, reading and dancing. Daniel graduated from the inaugural year of the Physiotherapy program at the Australian Catholic University in 2014, where he received several academic commendations from the National Head of School. 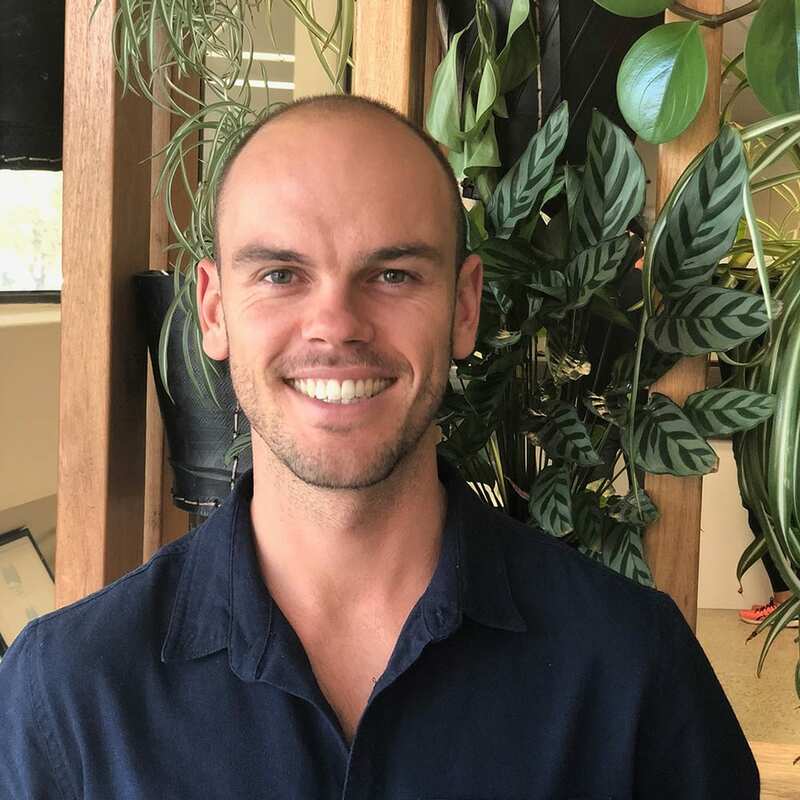 He has previously worked in large multidisciplinary Sports Medicine clinics with some of Sydney’s leading Physiotherapists, Surgeons and Sports Physicians, treating the athletic and general population of all levels. As such, he understands the importance of taking a holistic approach to the assessment and management of an injury. He aims to assist patients to understand their injury, the cause, and then progress them through a guided rehabilitation program to ensure an effective return to sport and activity. Daniel has experience working with multiple sports, having previously co-managed the Medical component of the NSW High Performance Men’s and Women’s Artistic Gymnastics programs. He has traveled with team NSW to the Australian Gymnastics Championships in 2016, 2017 and 2019. He has also worked as the physiotherapist for the Gold Medal winning NSW u/21 Men’s Hockey team at the 2017 Australian National Championships, which he reprised in 2018. 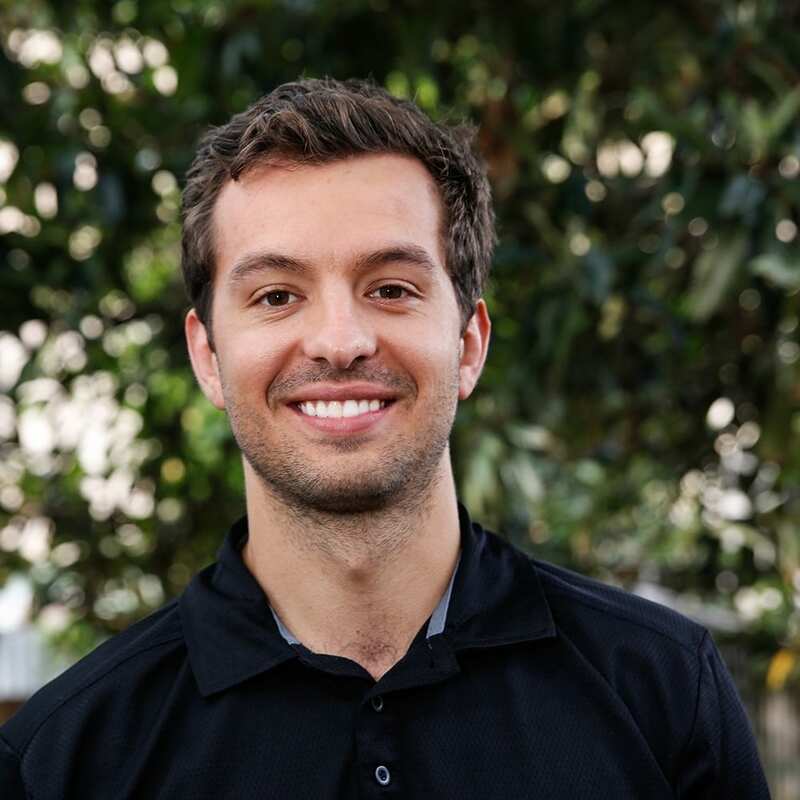 Having a very active lifestyle himself, and having had his fair share of injuries, Daniel understands the importance of utilising evidence-based interventions, and the integral role of a structured rehabilitation program. He uses his skills in manual therapy, dry needling, Pilates-style, and exercise rehab to ensure his patients achieve optimal recovery. 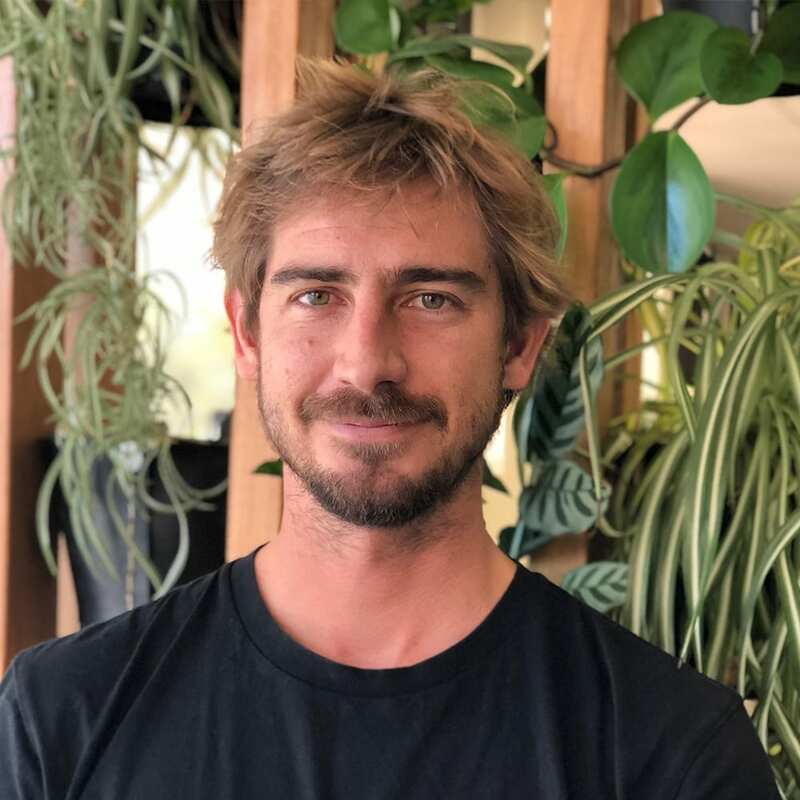 In his spare time, you will catch him searching for Sydney’s finest coffee, enjoying a good book at the beach, cycling, swimming and chasing that elusive first triathlon. 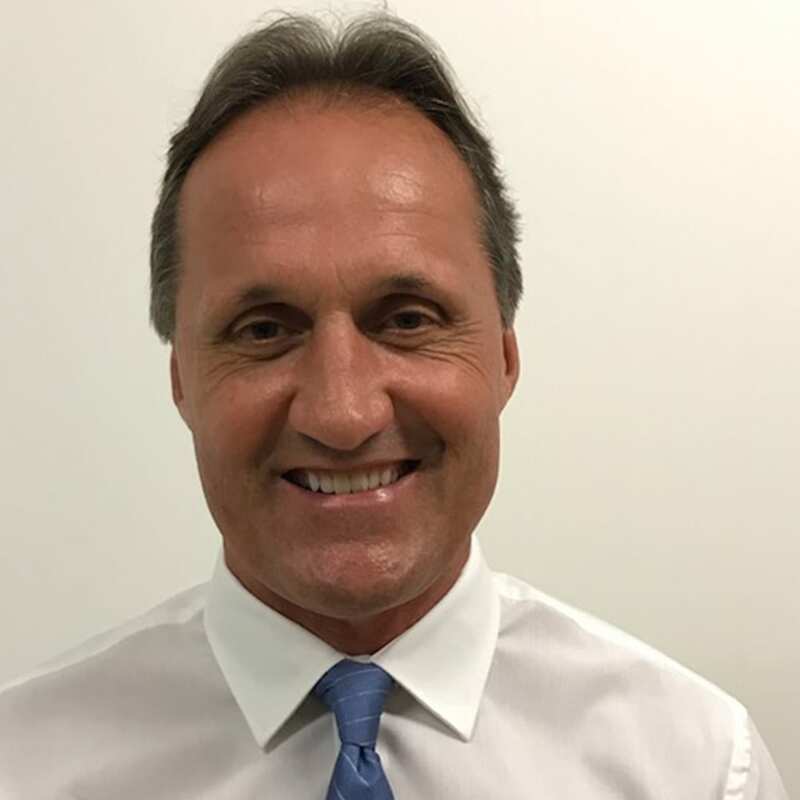 Dr Nathan Gibbs is a former professional rugby league football player who studied medicine and with his interest in sport became a specialist sports medicine physician. In fact he was a foundation member of the college of sports physicians and an inaugural fellow of the college. His specialty is treating and managing musculoskeletal and traumatic sports injuries both acute and chronic in nature. He has worked with elite professional sports teams all his life and has a keen interest in innovative treatments to hasten recovery and get the athlete back to exercise and sport as quickly and safely as possible. He has a keen interest in MRI scanning for accurate diagnosis and follow up management of injuries. He has many published papers the most recent in 2017 analysing concussion injuries in professional AFL players over a 14 year period. He has the honour of being a life member at both a professional NRL and AFL club. He is currently head team doctor for the Australian Wallabies Rugby team. Mitchell graduated from the University of Sydney in 2012 with first class honours. Mitchell immediately turned his focus to respiratory physiotherapy, challenging the boundaries of traditional therapies. This took Mitchell to many large tertiary hospitals in both Australia and the United Kingdom, learning from and with many of the leading respiratory therapists across the countries. His CV includes Senior Cardiorespiratory Physiotherapist at St Barts Hospital – the largest Cardiovascular Centre in Europe, and Physiotherapy Lead of the Breathlessness Clinic at St George Hospital. After spending over 5 years developing a unique set of skills Mitchell founded Functional Lungs, a respiratory optimisation service to enable respiratory therapy and optimisation to any who need. Mitchell is now currently challenging the boundaries between respiratory and musculoskeletal physiotherapy providing an integrated approach to treating and managing breathing disorders. James holds a diploma in Remedial Massage therapy from nature care college. 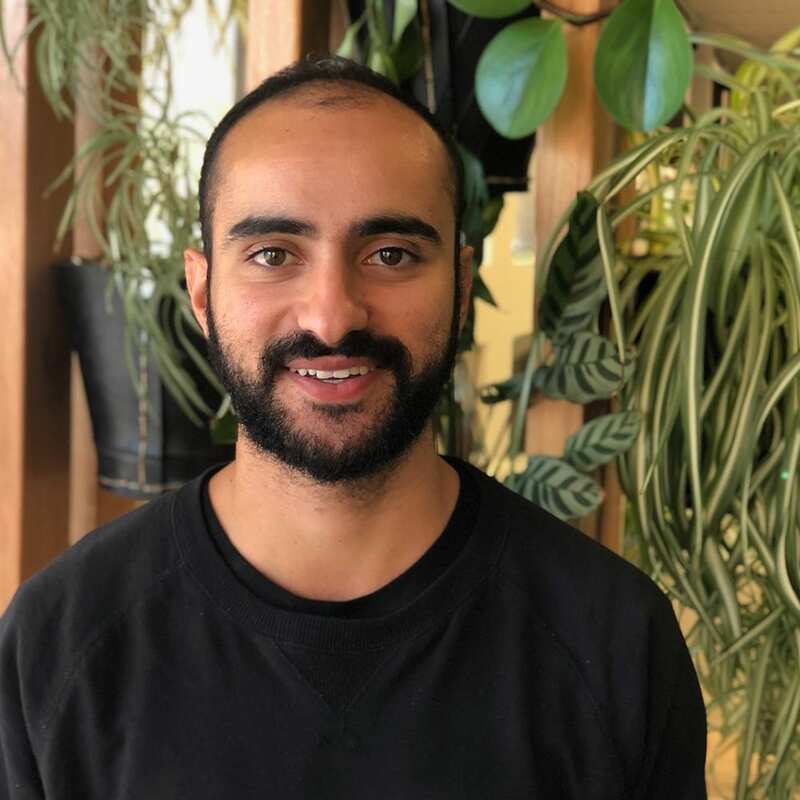 In his five years working as a massage therapist, he has come to develop a style that is both technically effective and deeply relaxing. Using techniques such as remedial, deep tissue, trigger point and myofascial he is able to release long-held muscular tension and help to rebalance the body. James is highly skilled and very trustworthy therapist for all conditions requiring soft tissue techniques. Reece completed his Diploma in Remedial Massage in 2000. Since then he has worked in a range of practices with medical professionals, developing skills and techniques to best achieve and maintain great body balance. Reece’s life evolves around a variety of sports in particular football, tennis and surf life saving. Reeve has competed at National level in kayaking and Surf Life Saving, through this experience Reece has developed an understanding of facets of training, commitment, development, motivation, and competition. Similarly, he has a broad understanding of sports-related injury and how Sports massage can be used as part of a treatment program for injuries. 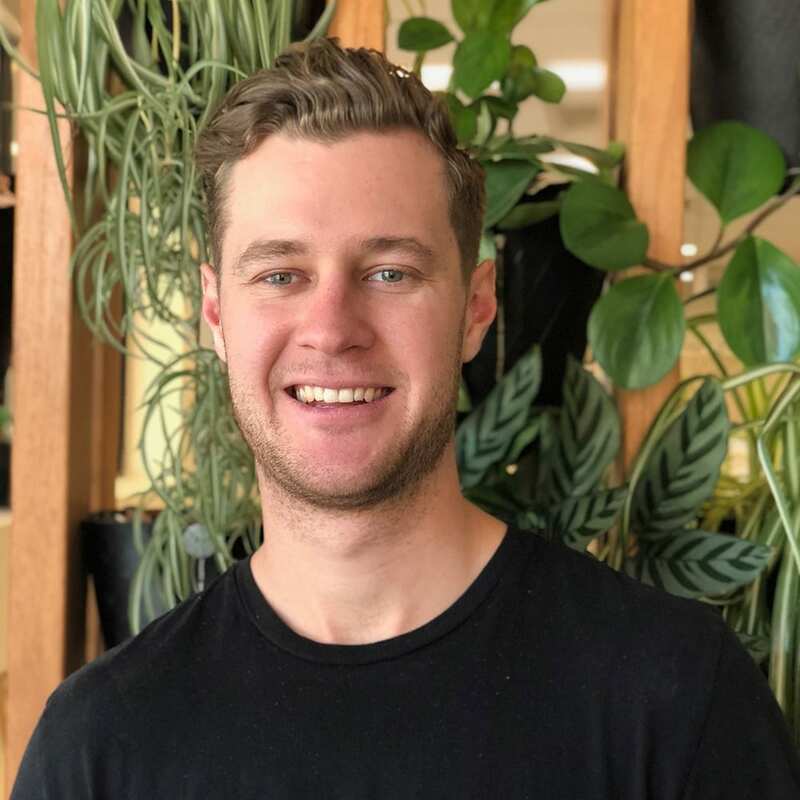 Reece brings his professional attitude and approach to every individual, offering deep remedial and sports massage, to help you get back to your best. 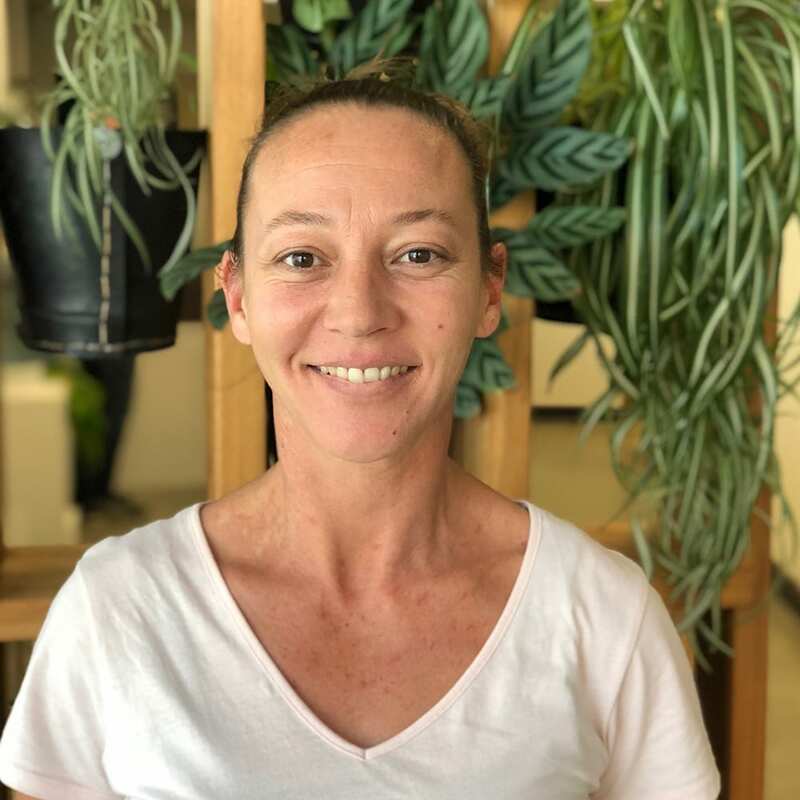 Christie holds a Diploma in Remedial Massage and Cert 4 in Aromatherapy and is a highly passionate and professional Remedial Massage Therapist. She has been treating clients for more than 5 years and specialises in Sports, Remedial, Relaxation and Pregnancy Massage, incorporating techniques such as Myofascial Release, Trigger Point Release, Deep Tissue, Lymphatic Drainage, Sound and Aromatherapy in her treatments. Christie has been fortunate to have worked with events such as; The Iron Man Challenge – Port Macquarie, Melbourne Cup – Randwick Race Course, Golden Slipper, Allianz Stadium, Scotts College, Toyota – Corporate Events, Soul Space – Waverley, Sydney Allied Health Group – Balmain. Alongside clinic work, Christie has been providing mobile massage treatments to care for some of her clients. Christie likes to incorporate Music (Sound Therapy) and with consent, some Aromatherapy in her treatments. She believes that a combination of Massage, Sound and Aromatherapy when treating helps to promote relaxation, increase circulation, decrease stress, pain, tension and anxiety. Thus, bringing balance back into the mind and body. Mark has a Bachelor of Exercise Physiology from UNSW, completed in 2013. Since achieving accreditation as an exercise physiologist, Mark has successfully treated and rehabilitated a wide variety of people with different health issues. His special interest areas are musculoskeletal rehabilitation and chronic disease management. Mark believes exercise is a powerful medicine and therefore applies focus on functional movement patterns to restore optimal health. Mark believes the mind and the body are connected so restoring the body can help restore the mind. Mark has experience with the elderly, mental health and children in teaching them about movement and living a healthy lifestyle. Mark has played many different sports most of his life but his two favourites are soccer and tennis. 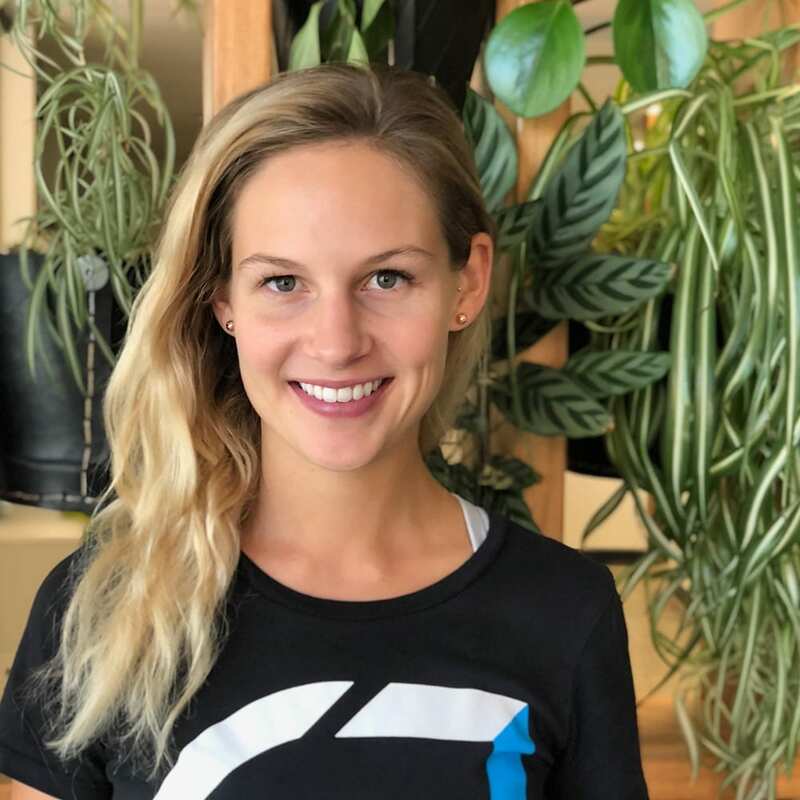 Ellie has worked as an accredited Exercise Physiologist since 2015 and has a keen interest in helping others rebuild their confidence with exercise after an injury or time off. Areas of interest include women’s health (pre/post natal), injury rehab and chronic disease management. Ellie is a pilates enthusiast! and has been teaching both mat and reformer Pilates for 4 years. She is currently studying to become a Credentialled Diabetes Educator to assist with chronic disease management. Outside of work, finding new coffee spots and hanging at the beach are her priorities! Come and join the fun in one of her classes! Melanie values wholesome nutrition and exercise as being the most beneficial strategy in improving physical health and mental wellbeing. 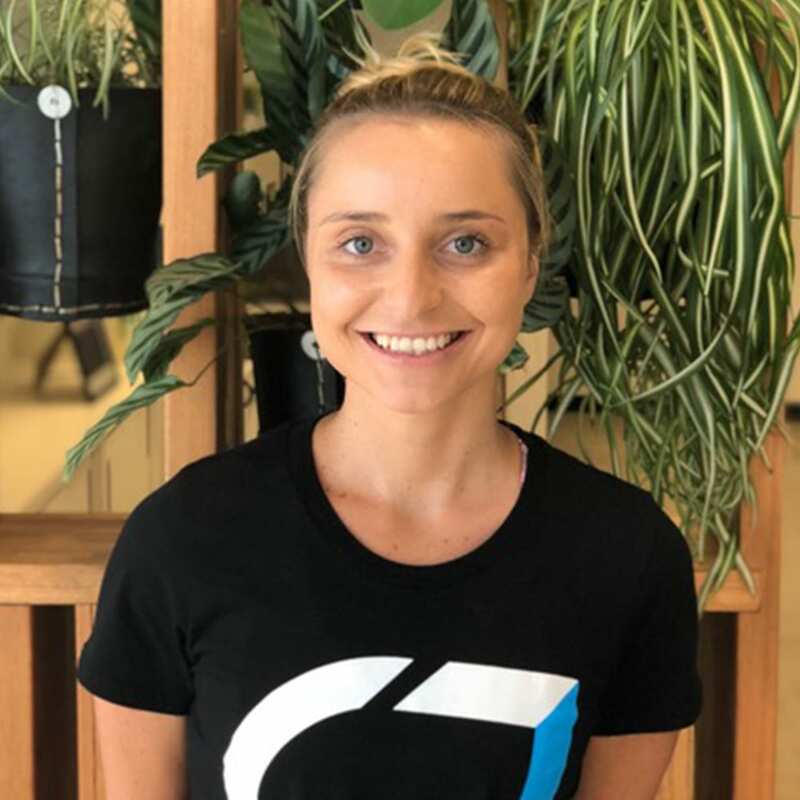 Graduating from Griffith University with a Bachelor of Nutrition and Dietetics, Melanie continued studies to specialise in Sports Nutrition. Melanie has been involved with several professional teams and individual athletes including Randwick Rugby, Blacktown Workers Sea Eagles, NSW Rugby Waratahs (2016/17 fellowship), professional and amateur fighters, endurance athletes, adolescent athletes and weekend warriors. Having a background in middle distance running and being a Les Mills Group Exercise Instructor, Melanie understands the strong relationship between proper nutrition, performance and recovery. Accountability and support are at the base of her counseling approach, as well as working with her clients to strategise effective steps to meet their specific goals. Rae has a range of administrative and management experience across the arts, construction, landscaping, health and wellness industries. She has a Bachelor of Communications and a Post Graduate Certificate in Business Administration. Rae looks after a range of Practice Management tasks for the clinic, working closely with the owners and team to ensure processes are smooth and all our clients are always well looked after. Rae loves the team and community at Advanz Health, and values the team’s shared priority for wellbeing. At Advanz Health prioritising our individual and community health is our way of life. 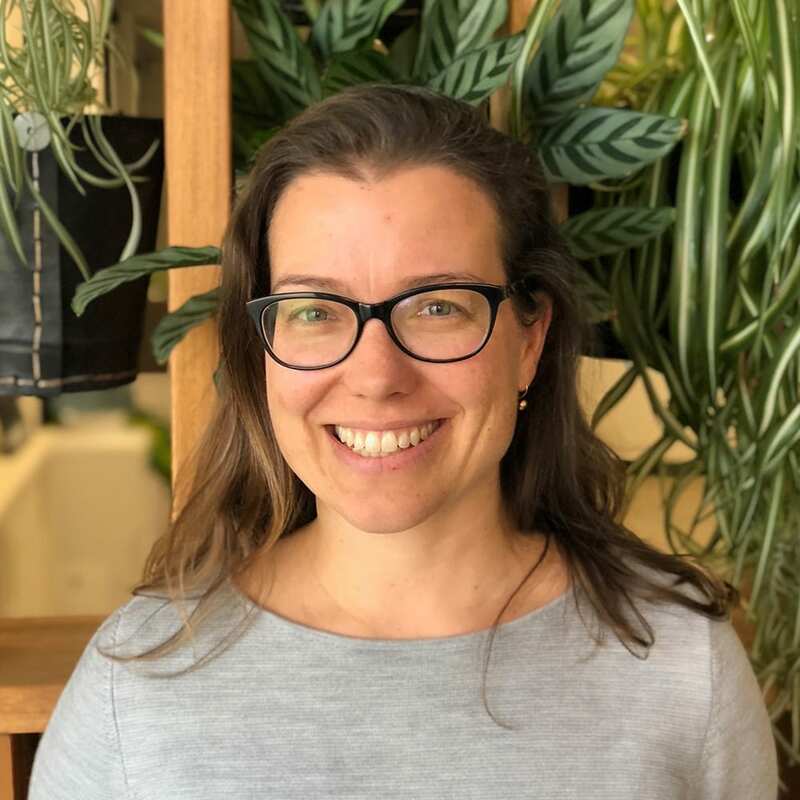 Suze has joined Advanz Health in an effort to assist the team with helping clients improve their general health and well-being. Whilst studying I.T and Programming, she has also had experience working multi-faceted roles that include marketing, administration, IT support, and customer support duties. 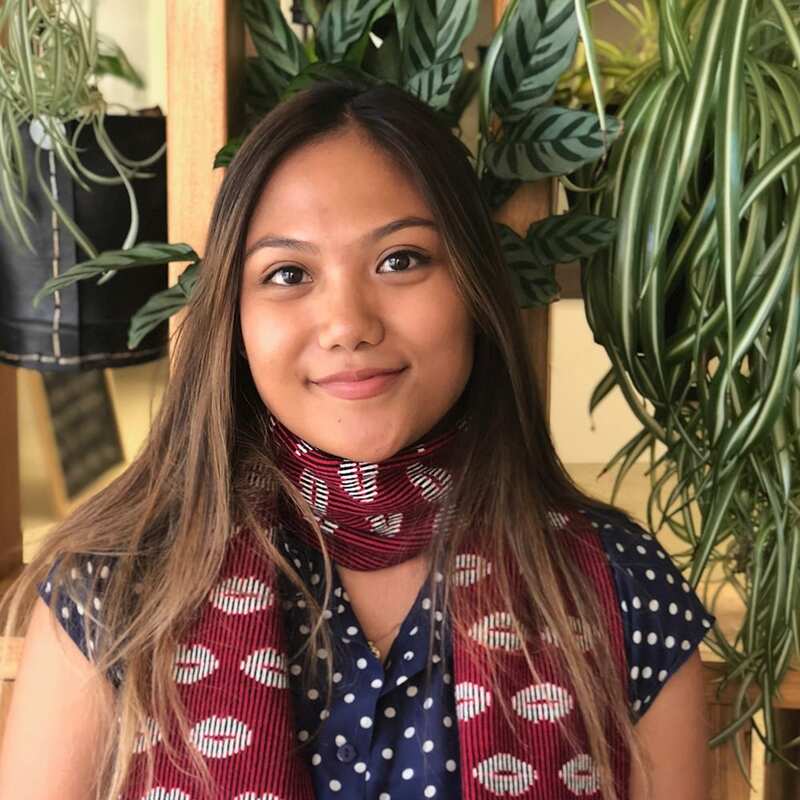 Striving to achieve something more meaningful for herself, Suze has had a change of heart and has shifted her goals from IT to Allied Health, and is now studying a Bachelor of Human Sciences, majoring in Human Movement. Down the track, she aspires to accomplish a Doctor of Physiotherapy and hopes that one day she can continue to work in the clinic, enabling people to live their best lives as a practising Physiotherapist. Christina has a strong background in the health industry and believes in living a holistic lifestyle. 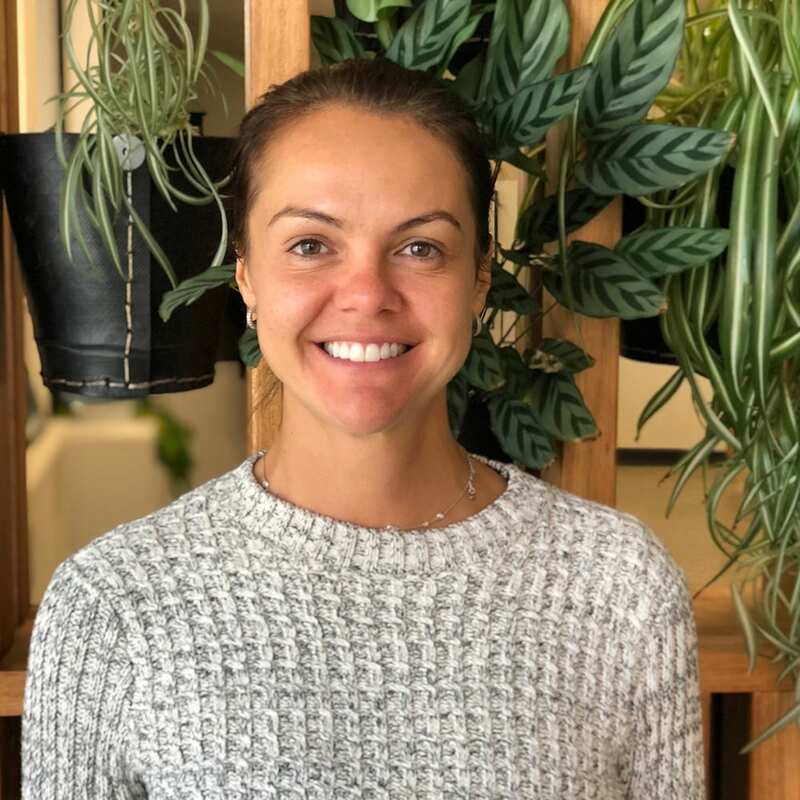 She has joined Advanz Health working part time in administration and loves being able to work in a team environment that is focused on health and wellbeing. She also works as a certified yoga instructor, while running her own business and studying to be an Integrative Health Coach.